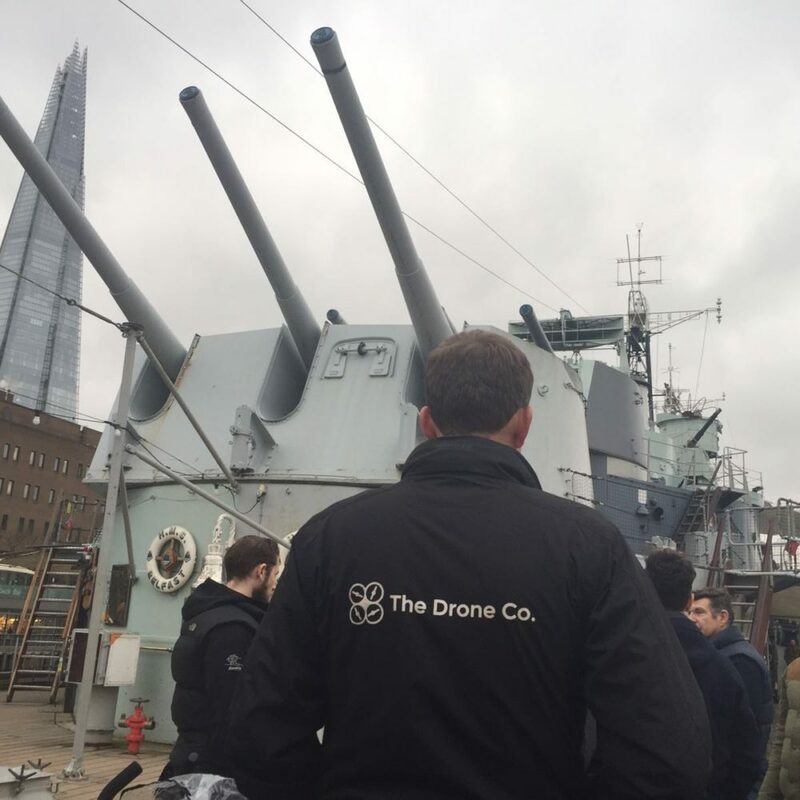 After much planning we managed to help secure permission to fly our drone from HMS Belfast to create a new trailer for ‘London Has Fallen’. 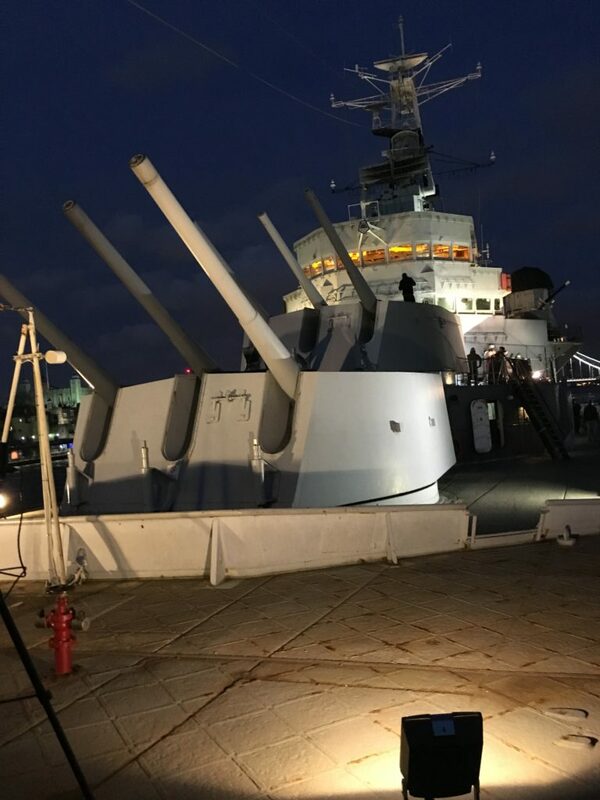 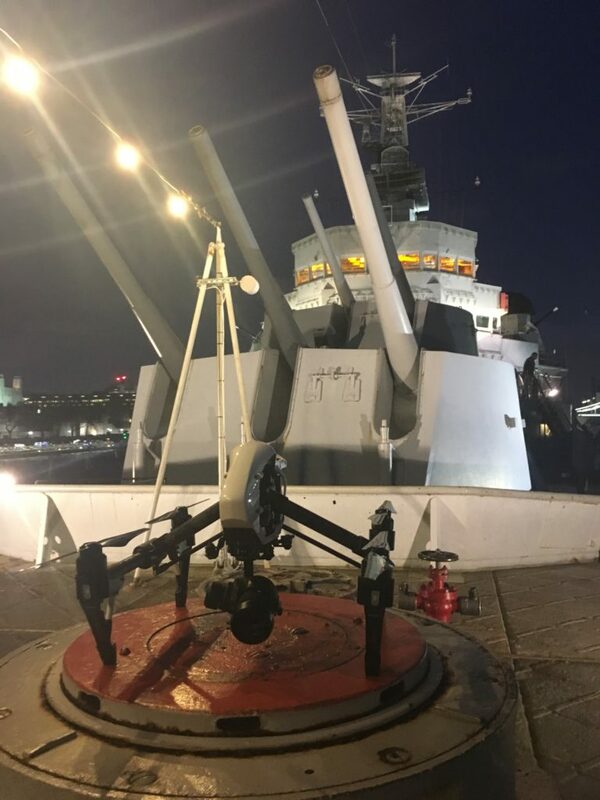 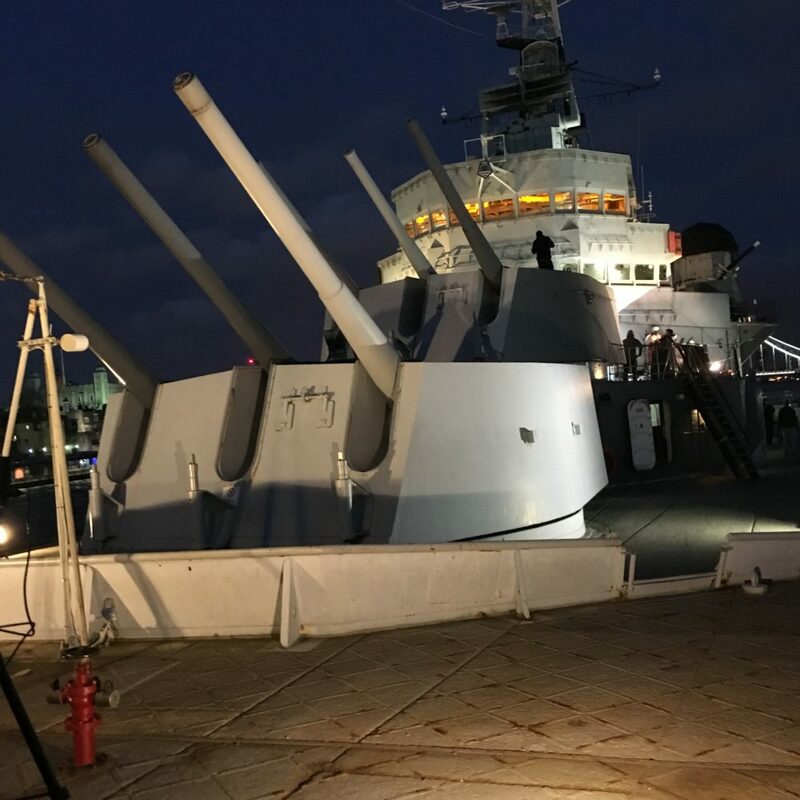 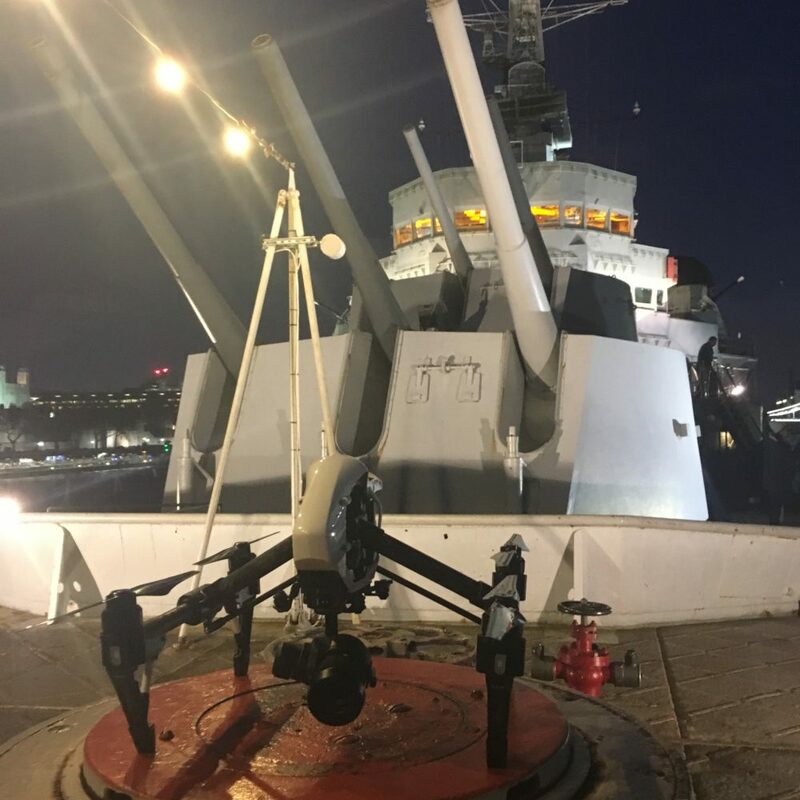 We were tasked with filming stunts performed by daredevil James Kingston, a mixture of free running, zip-lining and climbing across the 613ft warship moored in the river Thames. 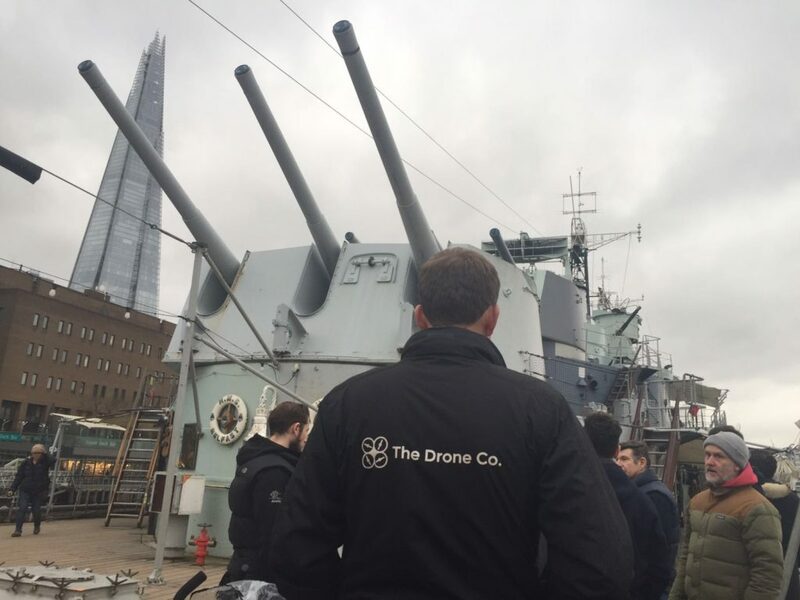 The drone allowed for breath-taking shots of the stunts whilst setting the scene capturing visuals across the capital.